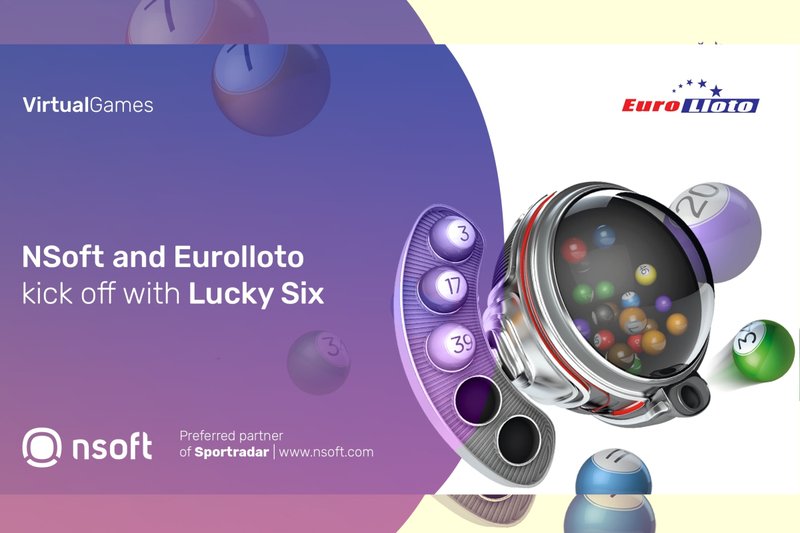 NSoft´s premium draw based virtual game Lucky Six has been released to Eurolloto. The players will now have the chance to try their luck in 50 Eurolloto shops across Montenegro. Lucky Six has become the must have product in betting industry`s portfolio. It is fun, easy to play, visually appealing and, consequently, very popular among the players. Lucky Six originates from classical bingo games. Its transfer to the virtual world was a logical step having in mind the popularity of the bingo concept. Lucky Six enables the players to pick numbers or colors that will appear during the live draws taking place every five minutes. Find out more on Lucky Six and other NSoft`s gaming and betting solutions in London at the upcoming ICE London, February 5-7, Stand S1-260 or contact our Sales team at: sales@nsoft.com and book your time slot for additional information. The Parliament of Kosovo has voted to suspend all forms of gambling activities in the country. The move to ban gambling in Kosovo comes after two murders linked to casinos. Avdullah Hoti, leader in parliament of the Democratic League of Kosovo (LDK), proposed the motion in an extraordinary parliamentary session. The initiative was backed by 74 MPs and political parties in the chamber were all in favour of it. The police shut down gambling centres all over the territory after the vote, which is pending an outright ban. “The first point is for the government to initiate legal procedures to suspend the law [allowing gambling]… and bring in a law banning games of chance within 30 days,” Hoti said. One of the victims worked at a gambling centre in Suhareka, while the other was a casino employee in Lipjan. “We can’t allow casinos that feed crime and gambling to determine the fate of individuals and our families,” Hoti said. Prime Minister Ramush Haradinaj voiced his support and said: “In the face of this situation, we will not allow these venues to be areas of crime that claim people’s lives. The government and security mechanisms are already mobilized to react and prevent further degradation [of the situation],” Balkan InSight reported. There has been a recent wave that has swept across the gambling industry and had the form of banning gambling related advertisement. This is the case in many European jurisdictions, but we are not excluding that this is a global wave. Media outlets have reported that such bans are scheduled to be included in Asia as well. In Sweden, new online gambling operators may lose their ability to market their products entirely if the government takes note of new survey results which shows more than half (53%) of Swedes believe gambling advertising should be banned. The latest survey results are not a surprise and come to complement the Minister of Civil Affairs Ardalan Shekarabi beliefs, who has summoned all 69 Swedish online gambling licensees to a meeting on the 14th of February to discuss their marketing activities. Just earlier, Shekarabi publicly contemplated following the UK’s lead and banning all gambling promos during live sports broadcasts. About two weeks ago, Niels Folmann, director of the state-run former gambling monopoly Danske Spil, told local media that the Danish government should follow the UK’s lead and enact a blanket prohibition on gambling advertising during televised live sports events. These subject are among the reasons why we have asked the experts of the industry from IMGL to present a MasterClass during the event which will focus on these aspects and treat the industry is currently facing in several European jurisdictions and also in the Balkans. 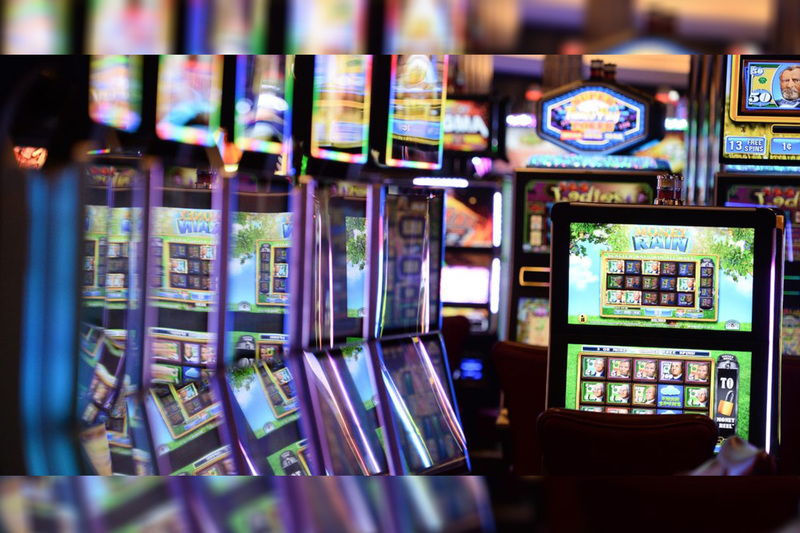 The Italian gambling authority, Agenzia delle dogane e dei monopoli (ADM), released the list of the approved candidates that will be allowed to operate in the local market. Their licenses will be valid through December 31, 2022. The regulator has awarded 66 concessions and has also issued licenses to four other companies which will treat with reserves for reasons it said it would communicate to the licensees themselves. Even if the Seria A gambling sponsor ban has been delayed until July, there are still lots of tensions in the “lo Stivale”. The Italian soccer clubs have been permitted to keep existing betting deals until the end of the season. The extension follows the enforcement of a government-led blanket ban on gambling advertising throughout Italy. The ban applies to all gambling-related products and services across all media platforms – including television, websites, and radio – and sports clubs are also to be prohibited from carrying sponsors from the industry. While the delay to the implementation of the ban is a positive for soccer clubs in the country, the move merely marks a delay to a law that could have severe consequences for Italy’s soccer industry. Operators within the gambling industry have criticized the new measures, warning that prices may rise and the illegal gambling sector could benefit as a result. Quirino Mancini, the Global Head of the Gaming and Gambling Practice at Tonucci & Partners will take the role to give an in-depth review of the Italian market. The company he represents, Tonucci & Partners, is a top-ten Italian general practice firm with offices in Rome, Milan, Brescia, Padua, Florence, Tirana, Bucharest, and Belgrade. Quirino is one of the leading Italian gaming and gambling lawyers with a specialist practice of almost 20 years. He acts for Italian and foreign-based online and land-based companies operating in the Italian gaming market, advising them on legal, licensing, regulatory, day-to-day compliance and any other operational aspects connected to their activities. He also runs a bespoke matchmaking and business strategy service to provide clients with a customized type of assistance that includes also introduction and facilitation of dealings with the local regulatory authorities, banks as well as scouting and suitability checks on potential business partners. Quirino is a regular speaker at most international gaming conferences and sits in the editorial board of various sector reviews and magazines. 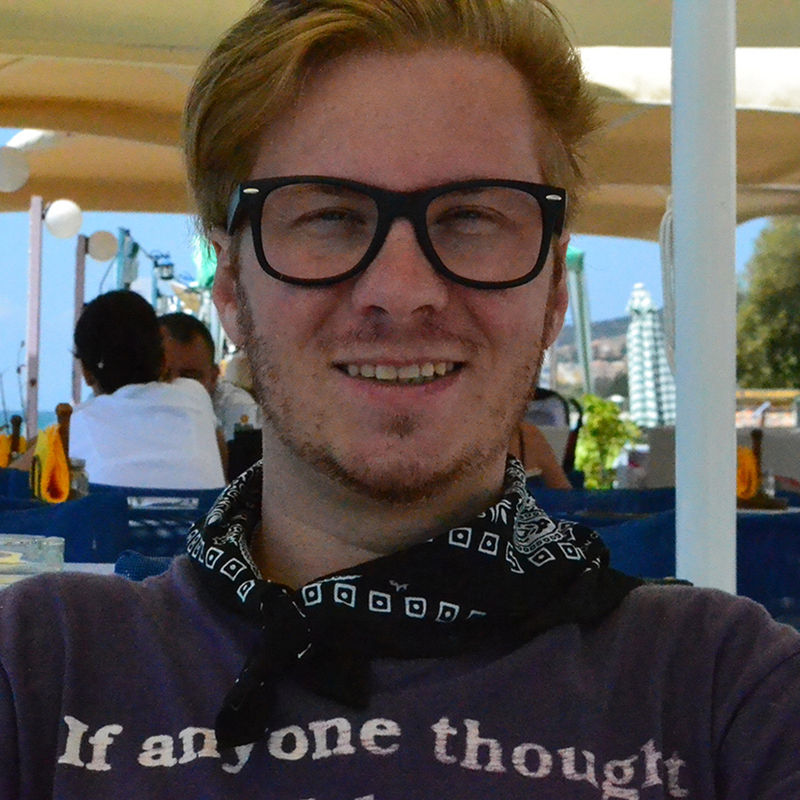 Co-founder and editor of www.gaminglaw.eu, a pan-European information and commentary portal focusing on legal and regulatory issues under European and national gaming laws. Britain to blame for the situation? If you have read the intro part of this article, you will find one common fact. In each situation, the UK gambling ban is cited. It seems everyone is following the idea of the advertisement ban which has been sparked last year. UK press has just announced that it has been decided that gambling adverts will no longer be allowed to appear on websites or in computer games that are popular with children, under new rules designed to stop irresponsible gambling. Coming into force on 1 April, the guidelines devised by the Committees of Advertising Practice (CAP), which is responsible for writing and maintaining the UK advertising codes, will prohibit online ads for gambling products being targeted at individuals likely to be aged under 18. These standards cover all digital media including social networks and other online platforms. This complements many other banning procedures, as you may know, from July 2018, the British betting industry has implemented a “whistle-to-whistle” ban on all TV betting adverts during pre-watershed live sports programming, with the exception of horse and greyhound racing. William Hill has become the first UK-listed operator to call for a media strategy review in 2019, with competitors likely to follow suit as betting leadership adjusts to new advertising realities. Russell Mifsud (Gaming industry specialist – Associate Director at KPMG Malta) will take on the role to discussing these aspects and how will report how operators are taking steps in order to comply while also keeping an eye on the brand strategy and business run. Russell is an Economist and Associate Director at KPMG, who leads the firm’s gaming department. Russell provides insight on the industry externalities and commercial strategy for KPMG and our clientele across the board. He also helps drive a core group of professionals who specialize in gaming within the KPMG network globally. Russell also sits on the board of the Malta Remote Gaming Council and Silicon Valletta. He works closely with the KPMG Audit, Tax & Advisory teams locally and internationally in order to assist network with identifying risks and opportunities, with a view to adding strategic insight and guidance to clientele across the board. Russell Mifsud and Quirino Mancini will be joined by leading experts from Central Europe, the Balkans and Germany to complement advertisement banning procedures which are being implemented or discussed in their jurisdiction. Do not miss this opportunity to attend the IMGL MasterClass presented by members and non-members of the International Masters of Gaming Law at Prague Gaming Summit 3! Year by year, the gambling industry is trying to reshape itself and explore new partnership opportunities and regional expansions to grow the B2C side. Now, that the largest gambling industry conference has closed its doors, we would like to showcase some of the options you have for learning and networking in Europe that are going to take place in the first semester of 2019. The third edition of Prague Gaming Summit, also known as #PragueGamingSummit3, will take place on the 12th of March at Vienna House Andel’s Prague and gathers will gather +150 delegates from all across Europe for a full day of learning and networking. Here is a short list of the companies that you can meet in Prague: Multigate, iFortuna Slovakia, Odds1x2 Holding, TrafficLightMedia, Genesis Global, Tal Ron, Drihem & Co., PLANZER LAW, Zurich, Scout Gaming Group, Golden Race, All-in Translations, Hyperion Tech, PS Legal, Fortuna Group, Endorphina, Republis, Bird & Bird Poland, WH Partners, Playtech, Gabnys Law, OSM Solutions, ARQ Group Malta, Federbet AISBL, Mindway AI, Assissa, BETEGY, Austrian Association for Betting and Gambling, MME Legal, MELCHERS LAW, KPMG Malta, NSoft, ARENDTS ANWAELTE, Global Legal Group, Efbet, Greentube Internet Entertainment Solutions GmbH, NetEnt, Trustly, Boljoro and many more. The conference will highlight compliance updates and expansion opportunities in the Czech Republic, Slovakia, Poland, Austria, Switzerland and Germany, while also focusing on trending industry topics topics such as the relationships between Regulators, Operators – Affiliates, MasterCard’s new requirements for Online Merchants (CFD, FX, Gaming, Crypto), understanding millennials (with emphasis on eSports, Daily Fantasy Sports, Online Slots Games and Virtual Sports), outsourcing for gaming companies, IT security, AML, KYC, CSR. +40 speakers are awaited to bring the latest in terms of content and business intelligence! 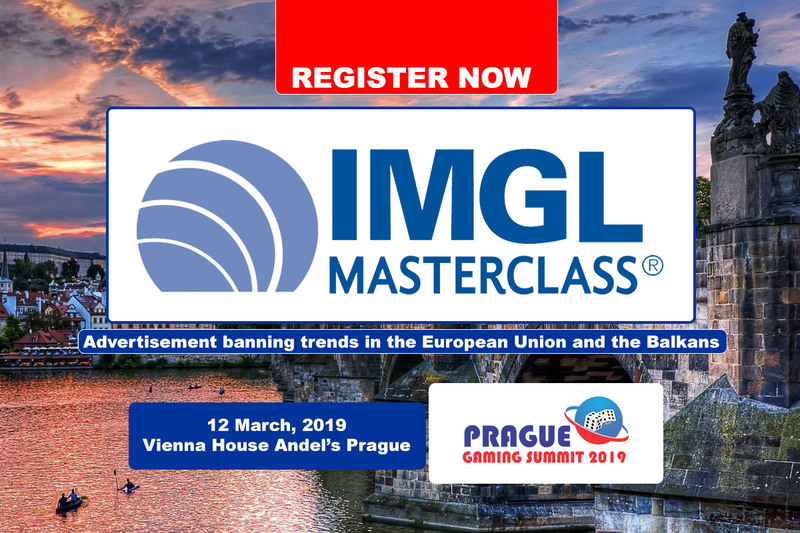 As the current status of some European jurisdictions dictates the rise of advertisement banning, we have invited the members of IMGL to hold an IMGL MasterClass that will focus on Advertisement banning trends in the European Union and the Balkans. 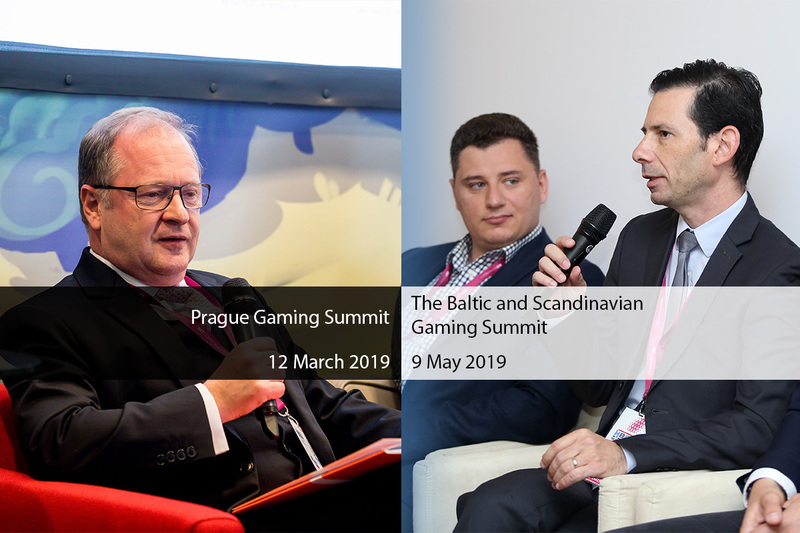 Do not miss this exciting opportunity to hear the latest information first hand at Prague Gaming Summit 3 and discuss collaboration possibilities with attending delegates! In the second part of S1, we are inviting you to the second edition of the most important conference in the Baltic Sea region, the MARE BALTICUM Gaming Summit, also known as The Baltic and Scandinavian Gaming Summit and Awards. 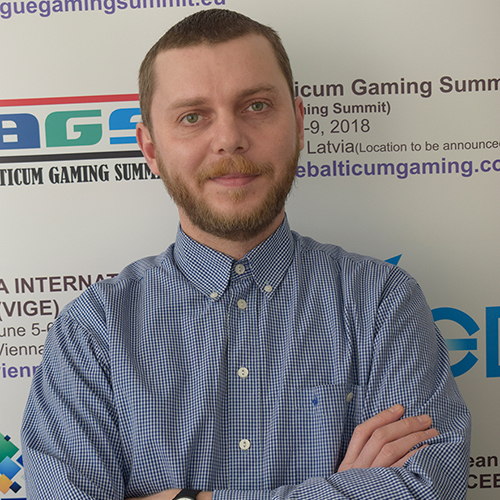 The Summit will the place on the 9th of May at Radisson Blu Royal Astorija Hotel in Vilnius (Lithuania) and will bring together the most influential gambling companies from Lithuania, Latvia, Estonia, Denmark, and Sweden. The event will also be the launching pad for the first edition of the Baltic and Scandinavian Gaming Awards which will celebrate the top 30 companies form the two regions during an awards ceremony. You can find more details about the awards here! The compliance-related information will be presented by the 5 regulators which will be present at the event and the summit promises to gather +125 leading companies under one roof for a full day of networking and learning. We hope to see you there and make sure to plan your autumn events calendar after checking out to opportunities we have at the fourth edition of CEEGC and CEEG Awards Budapest, and the leading conference in Europe that covers +20 jurisdiction updates, the European Gaming Congress, held in Milan, Italy.